The best hotel revenue management strategies recognise that hotel pricing is fluid, and can change from one day to the next. It’s critical that any hotelier creates a revenue management strategy that is adaptable to the current conditions. With this in mind, it’s pivotal that hotel operators, managers and owners utilise a software solution that can implement any revenue management strategy at any given time. The Average Daily Rate, or ADR, is a metric that is used by hoteliers around the globe. It allows them to determine the average rate for their hotel rooms during a specific time period. It’s critical to keep track of the ADR in order to evaluate the success of the hotel revenue management strategy. Hoteliers who need to calculate their ADR can do so by dividing their room revenue by the number of rooms sold over a specific time-period, for example 30 days. Keeping track of your competition and monitoring their rates is part of the job, but that doesn’t mean that it should take up all of your time. With the right revenue management software in place, you can get access to your competitors’ rates as well as monitor their pricing strategies. Receiving accurate and reliable data about your competitors in real time allows you to improve your own yield management techniques. Your hotel brand likely has different revenue management strategies and rules based on the conditions in your local market as well as tourism market conditions around the globe. An effective and innovative revenue management solution will allow you to set alerts so that you get first-hand information about market changes. This allows you to change your revenue management strategy and hotel pricing strategy accordingly, ultimately increasing your average daily rate as well as the amount of revenue that you generate per booking. 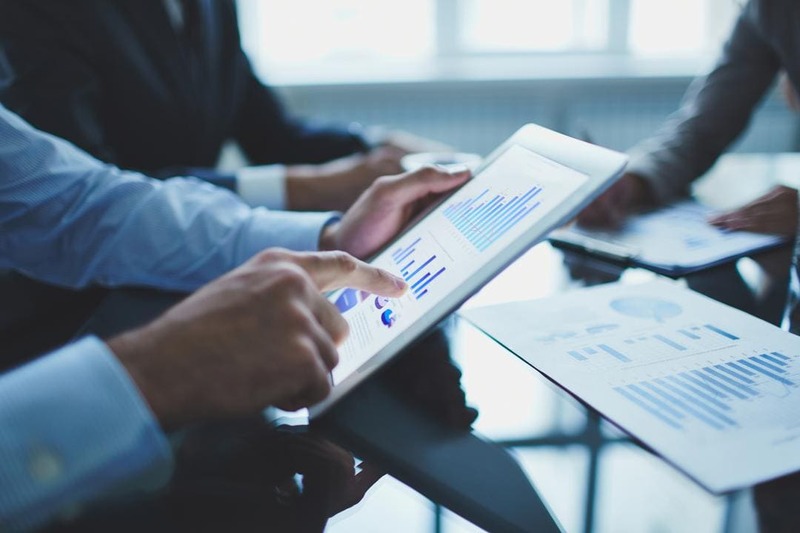 To develop effective hotel revenue management strategies, you need to monitor and evaluate key metrics that allow you to make adjustments accordingly. With revenue management software, you have access to real-time revenue management metrics in one convenient location. This allows you to make quick evaluations and effective decisions regarding your hotel room rates, keeping you one step ahead of the competition. 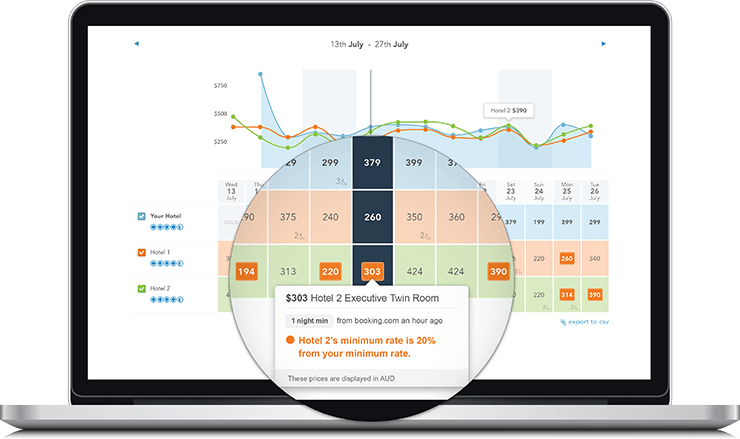 With these metrics on hand, you can generate a number of reports that allow you to study your progress and refine your hotel’s revenue management strategies. Ultimately, you can use these metrics to improve your short-term and long-term business growth. Opting for a hotel software solution that offers premier revenue management features is beneficial for any hotel brand, but it’s even better to choose a business solution that provides every feature a hotelier could need. SiteMinder is designed with hotel operators in mind, from large corporate chains to independent boutique hotels. With SiteMinder, a hotel property manager or owner is able to improve their distribution, effectively use their property management system, implement their revenue management strategy and continue to increase their bookings in both the short- and long-term.